Do you have stained baby clothes? 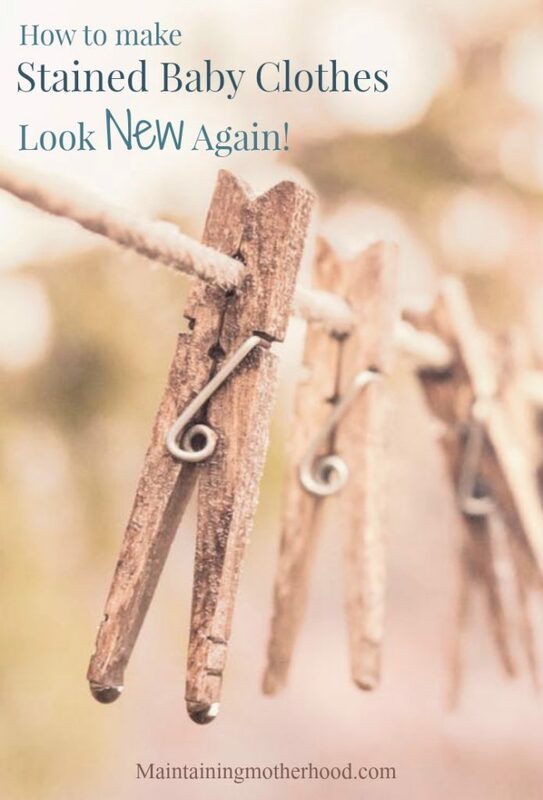 Learn how to easily remove the top 3 baby stains with products you most likely already have! The top 3 stains I encounter with a new baby are blood, spit -up, and poop. Luckily, no matter how big the mess is, all are easily removable with simple household products. 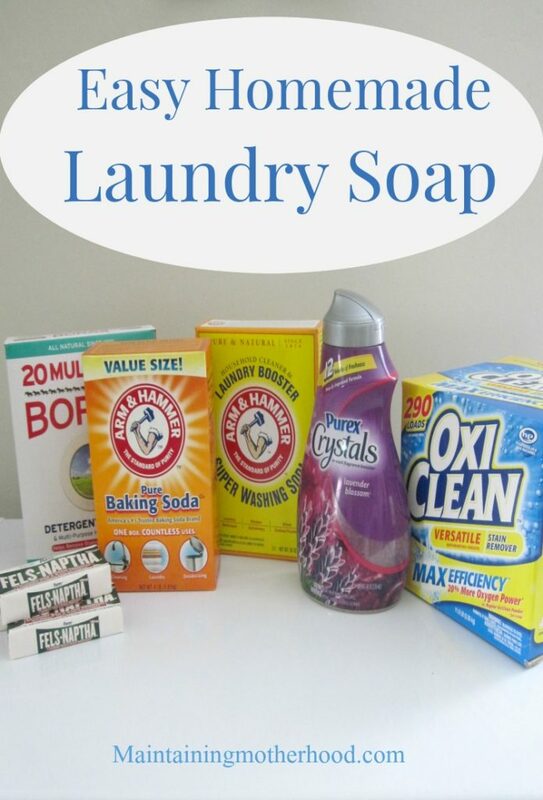 Are your laundry and toys out of control? 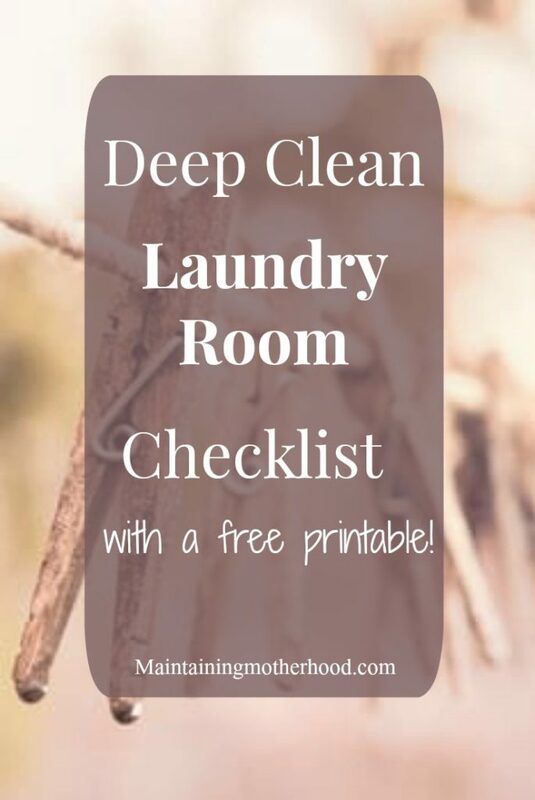 Follow these simple Deep Clean Laundry Room and Toy Room checklists to whip these areas into shape in no time!